We’re excited to let all of our clients and friends know that for the third year in a row, BioSolutia was selected as one of the 2017 Orlando Sentinel Top 100 Companies. 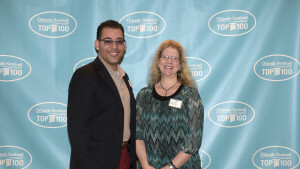 We’re excited to let all of our clients and friends know that for the second year in a row, BioSolutia was selected as one of the 2016 Orlando Sentinel Top 100 Companies. 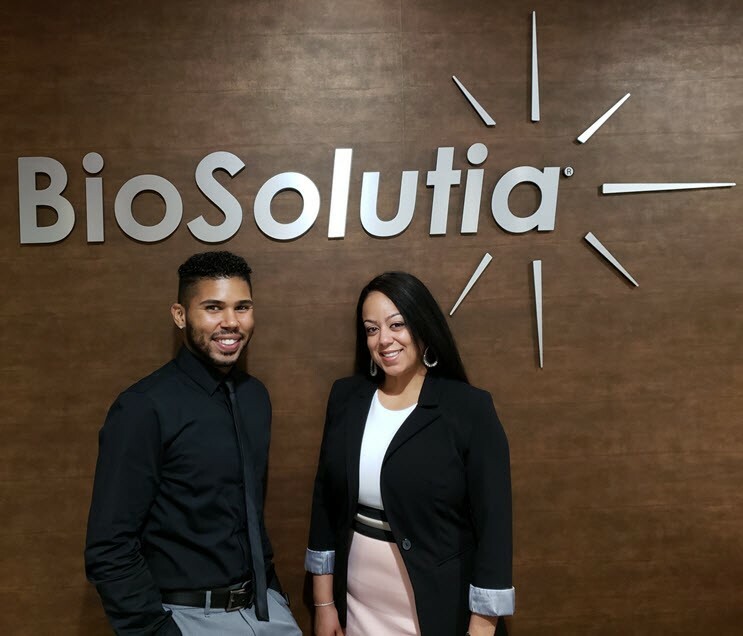 Holly Faries, The Director of Training and Development at BioSolutia is one of the featured conference speakers at the 2016 National Customer Service Association (NCSA) Conference taking place May 16 – 18 in Orlando, Florida. 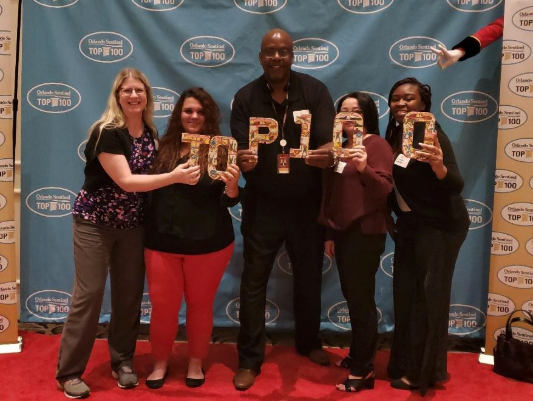 Ms. Faries will be joining a few of her colleagues leading a panel discussion on Effective Communications. 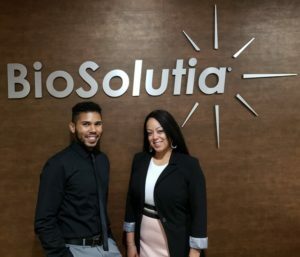 The conference provides attendees a wide variety of opportunities to network and build on critical Customer Service skills. The NCSA is honored to offer attendees some the nation’s finest authorities in the field of Customer Service as featured conference speakers. 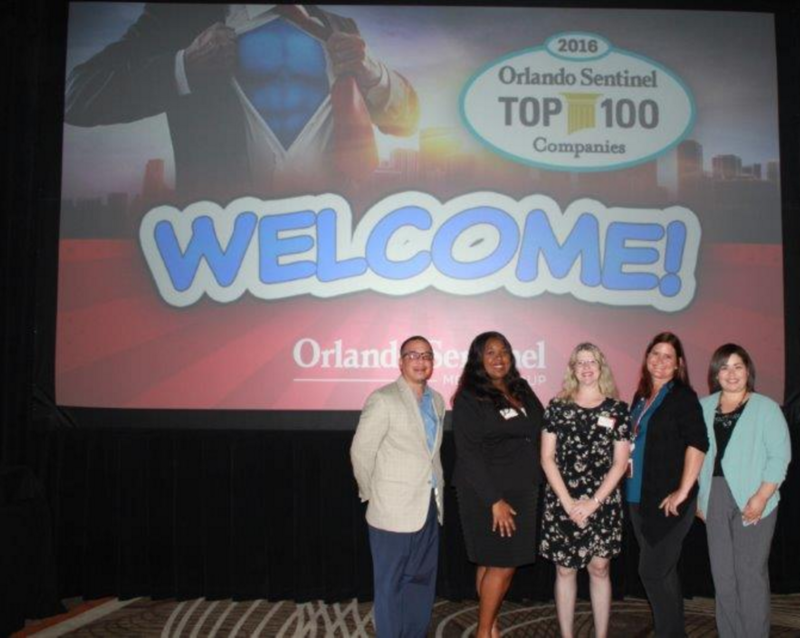 They will educate, intrigue and inspire with their stories of challenges and successes in the Customer Service arena. 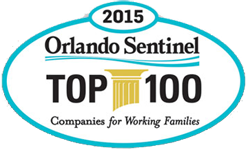 BioSolutia is proud to have been selected as one of the 2015 top 100 companies for working families in Central Florida by the Orlando Sentinel. 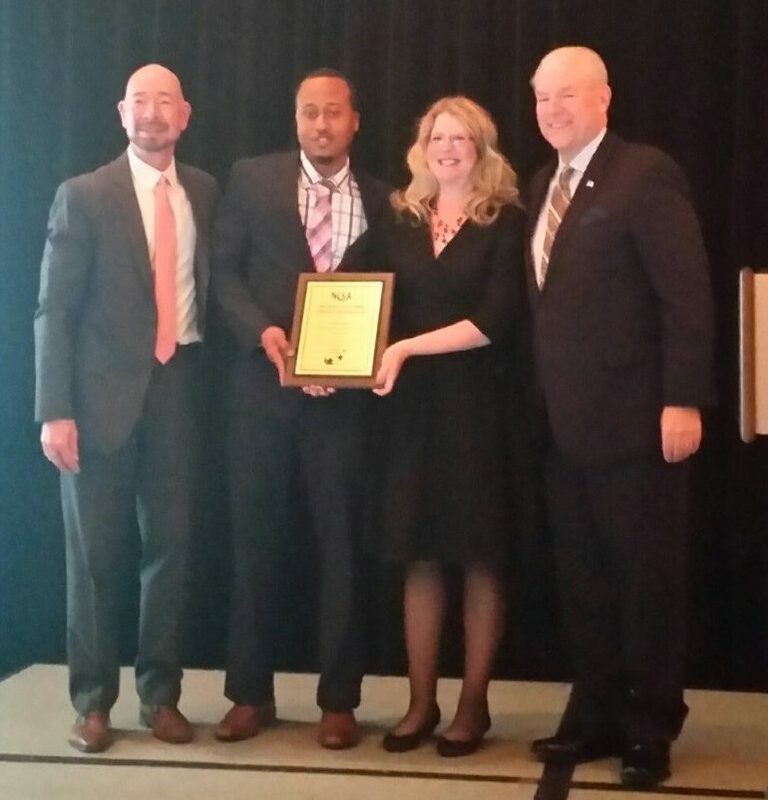 Click here to see each of the companies who were honored at the 22nd annual 2015 banquet.